Have you ever found yourself tiring of the same old routine? Going for a run can, of course, be beneficial for your body, but there can be many drawbacks as well. What’s more, a solo run offers none of the benefits of a group fitness class such as BodyAttack. If you’re tired of pounding the pavement, or you’re looking for something new, here’s why a BodyAttack group fitness class could be for you. It’s not uncommon to hit the wall in your exercise routine. You may tire of going along the same road for a run every day, or you may discover you’re no longer losing weight or feeling any fitter. That’s when you need to find a new way to exercise. A BodyAttack group fitness class could be the answer because it pushes your body to the limit. It’s a medium to high-intensity exercise with sports-inspired workouts. You don’t require any equipment, but you get to take part in a 55-minute cardio class to improve speed, fitness, agility, and strength. Going for a run on your own can be freeing for the soul, helping you to melt away the stresses of the day. What it doesn’t do, however, is let you make friends. Running is very much a solo activity, and BodyAttack aims to change that. 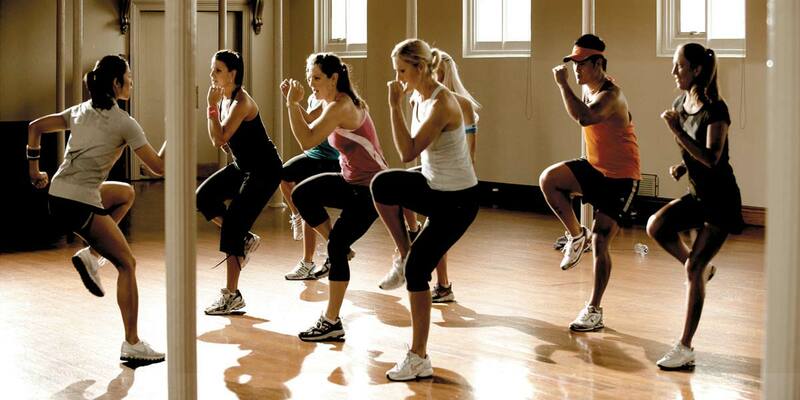 When you join a group fitness class such as BodyAttack, you will immediately love the group dynamic. While you’re there to take part in high-energy training, you also enjoy an element of camaraderie, encouraging everyone to push and challenge themselves. You may even make lifelong friends in the process.